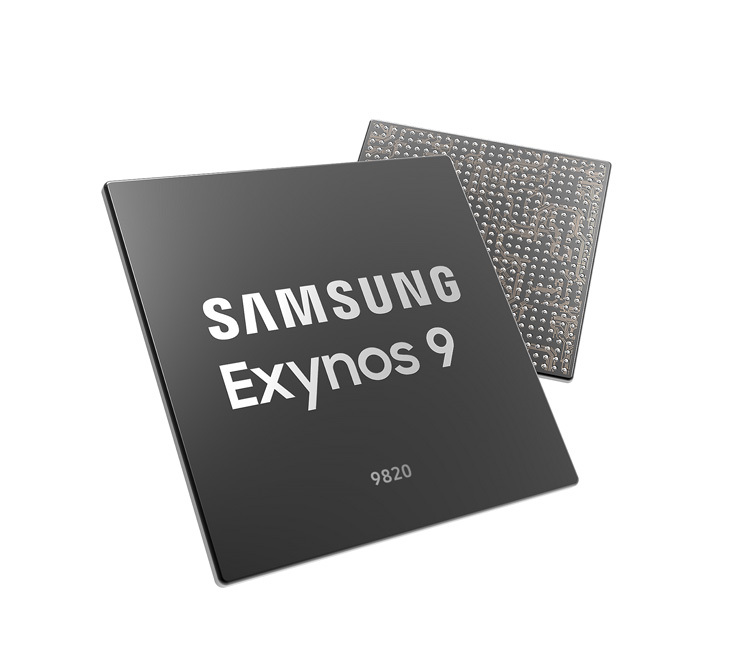 Samsung today announced its latest flagship Exynos processor that will power the upcoming flagship devices. It’s the Exynos 9 Series 9820 that now comes with an integrated neural processing unit (NPU) to enhance “on-device artificial intelligence (AI) applications”. According to Samsung, the new SoC is capable of computing NPU operations seven times faster than its predecessor. Interestingly, the processor is based on 8nm FinFET LPP process compared to the 7nm offerings used by Apple and Huawei for their own devices. That said, Exynos 9820 new 4th-gen custom core boasts a 20 percent improvement in single-core and around 15 percent in multi-core. The power efficiency has also been improved by up to 40 percent. As far as GPU goes, the SoC comes with the latest Mali-G76 GPU cores that promises a 40 percent performance boost and up to 35 percent less power consumption. The chip also supports LTE-Advanced Pro that offers downlink speeds of up to 2Gbps, 4K display, UFS 3.0 and video recording up to 8K at 30fps. Samsung will start the mass production of the chip by end of this year.